The Scole Experiment: Scientific Evidence for Life After Death - Published 1999. Updated with new experiments 2006. The Scole Experiment is now widely regarded as the most important scientific investigation of evidence for life after death in history. 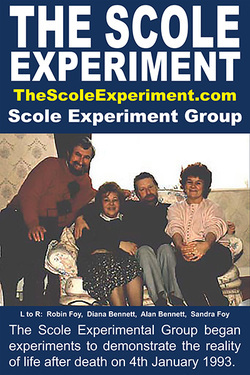 ​Highly-qualified and objective scientists, and a whole range of other people who attended the Scole Group's sessions, came away convinced that (mostly) invisible discarnate intelligences were making direct contact with those present. 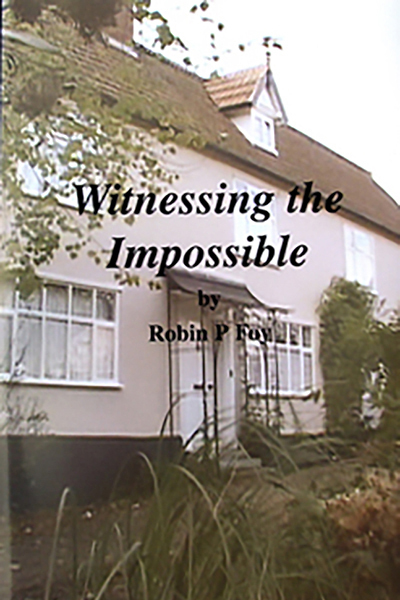 It is therefore understandable that the first edition of this book, which chronicled all the events that occurred during the 5-year, 500-session, 1000-hour, multi-venue, multi-country Scole Experiment, created a great deal of discussion in the national and local media when it was published in the UK in the autumn of 1999. The Times on Sunday put The Scole Experiment story on the front page of its Sunday Magazine and the Daily Mail serialised the book in its centre pages over a number of days. ​A fierce internet debate is raging still. 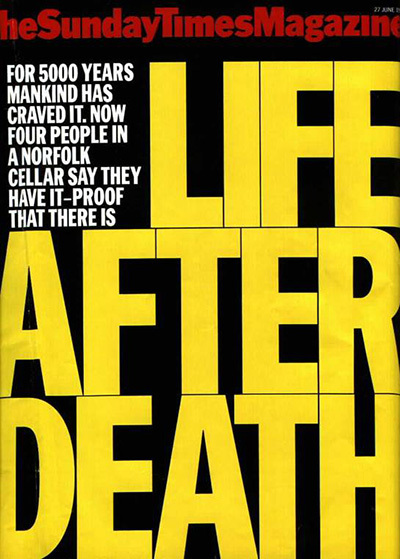 ​If the very convincing evidence is accepted, the implication is simple: we humans do indeed survive the death event in some conscious form. This updated 2006 edition includes an update on the fascinating progress of the continuing experiments involving the two Scole mediums, Alan and Diana Bennett. 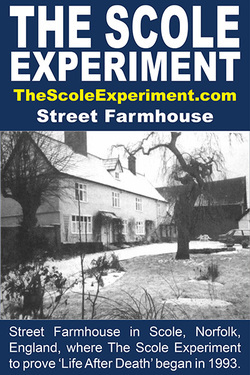 This new experimental work is now known as The Norfolk Experiment. 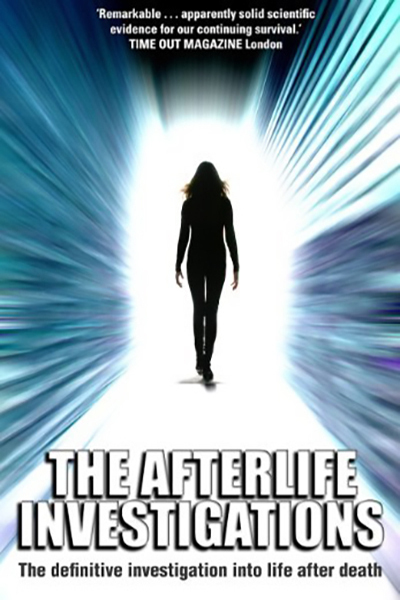 Reading this remarkable book may convince even the most hardened sceptic, with its apparently solid scientific evidence for our continuing survival once we have shuffled off this mortal coil. 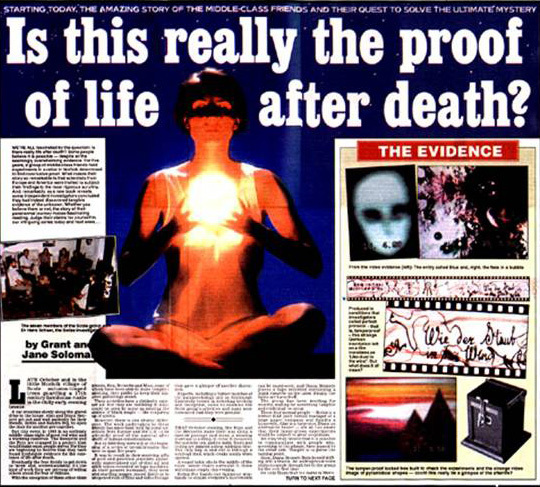 What distinguishes the experiments chronicled here from other attempts to 'prove' that there is an afterlife are the rigorous protocols under which they were carried out. 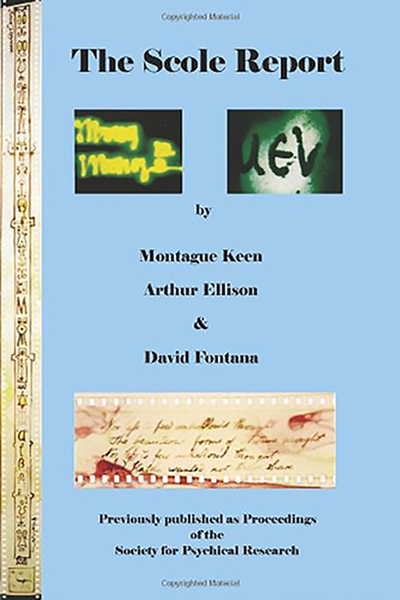 ​With chance, coincidence and connivance carefully eliminated, spectacular results were still achieved: handwriting, hieroglyphs and messages appearing on factory-sealed film, coins materialising, and lights dancing in front of impartial observers. ​Written in a calm, precise, and dispassionate style, the book comes in advance of 'The Scole Report', which will shortly be published as an official Proceedings of the Society for Psychical Research (SPR). 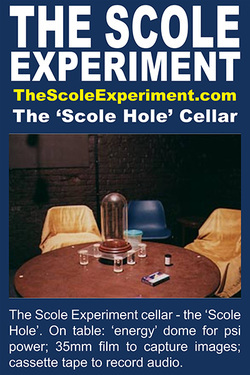 The Scole Experiment describes how physical objects have been passed to the group from the spirit world and tells of visits by solid teleported entities, who speak directly to them. ​It reports how animated images from other realms and dimensions of life have been captured on sealed video film and contains the results of psychic photography, where images appear on 35mm film. 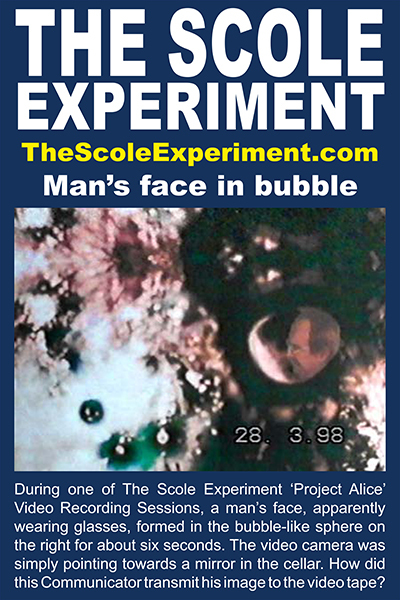 Some of these images are truly remarkable, but none more so than plate 44 [an image taken from video experiment on 28/03/98]. On this picture you can clearly see a man's face wearing glasses in what appears to be a bubble-like sphere, hovering in what looks like crystal formations. 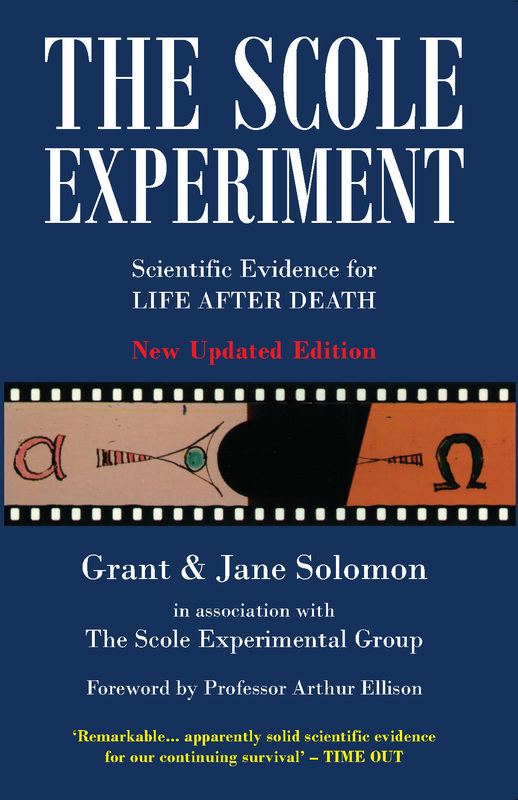 Grant and Jane Solomon, authors of two best-selling books, Stephen Turoff: Psychic Surgeon and Harry Oldfield's Invisible Universe, have written a compelling account of the pioneering work of the Scole Experimental Group. Intriguing, fascinating, and convincing. Very highly recommended. Over a 3-year period, the scientific investigators from the Society for Psychical Research (SPR) witnessed a wide range of phenomena and were unable to detect any fraud or deception. They encountered evidence favouring the hypothesis of intelligent forces able to influence material objects, and to convey associated meaningful messages, both visual and aural. 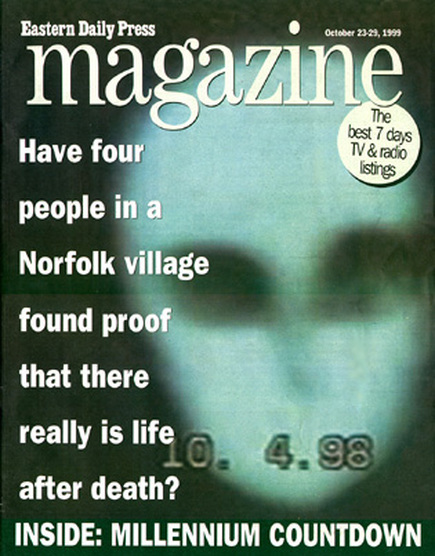 The scholarly Scole Report (334 pages) was published in November 1999. 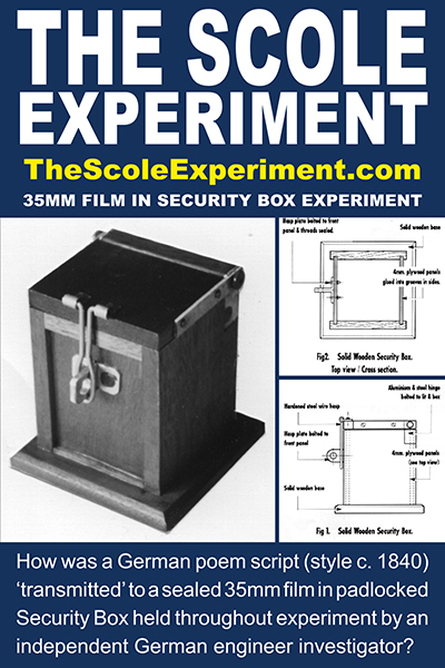 The Scole Experiment book was written in association with the three SPR principal investigators, Professor Arthur Ellison (Electrical Engineering), former SPR President Montague Keen, and Professor David Fontana (Psychology), who all made direct contributions to the book.